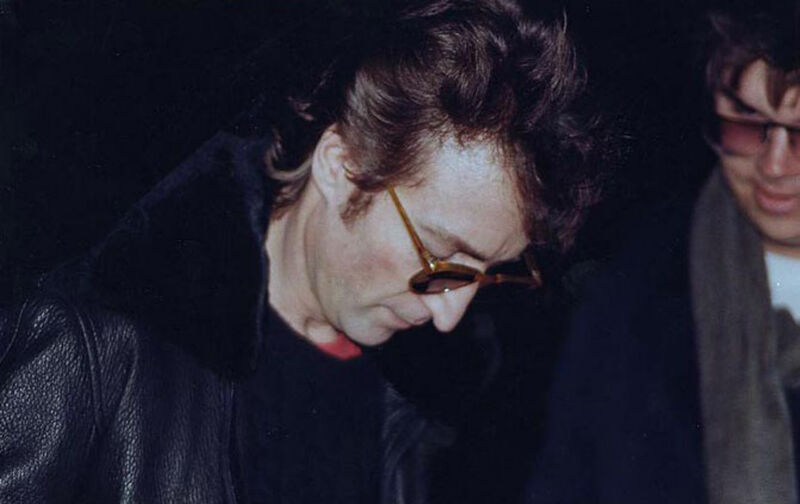 As he walked toward the entryway of the Dakota building on the Upper West Side, John Lennon was killed 35 years ago this evening. Not much for popular culture for most of the 20th century—in 1964, when the Beatles arrived in the United States to appear on the Ed Sullivan Show, the magazine published an article sourly critical of Beatlemania—The Nation nonetheless ran an editorial about the songwriter’s early death, “Lennon Has a Legacy,” in the issue of December 20, 1980. The Beatles, and John Lennon in particular, used their huge popularity to disseminate a sort of benign antiwar publicity politics. “War is over, if you want it,” Lennon and his wife, Yoko Ono, proclaimed in full-page Christmas ads in 1971. Their messages were occasional, diffuse and eccentric, but Lennon opened up rock-and-roll to politics, and in an innocent, impulsive way, he worked for peace. Young people loved him for that and the music. Not so young now, they are behaving as though a President had been killed. An unacknowledged President who stood for peace, Lennon is inextricable from their memories of Vietnam and the moratoriums….